This episode was recorded on September 10th, 2017. 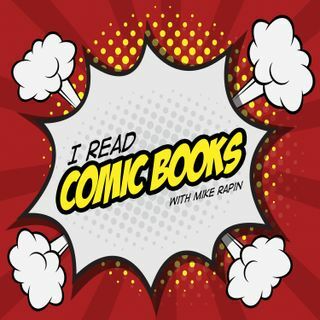 This week we're (Paul, Nick, Rene) talking about how our childhoods shaped our comic book tastes and how we got our hands on comics as a kid. Shout out to all you small city kids that bravely cut your teeth on grocery store comics!